Social Security cards are issued to people in the United States as proof and reminder of the fact that they have been registered in the overall system maintained for the provision of retirement benefits and other kinds of financial assistance in the United States, and in particular of the identification number with which they have been provided. Social Security cards are accordingly provided by the independent authority of the U.S. Social Security Administration, and through the specific legislative power of the Social Security Act. The authorization to dispense a Social Security card is provided for through Section 205 (c)(2) of this overall legislative package, and its implications and reigning interpretation under U.S. law can be located through United States Code Title 42, 405, (2)(a). A Social Security card will be provided to, in addition to full citizens of the United States, permanent residents and temporary, employed residents of the country by the U.S. Social Security Administration’s offices. In addition to the basic purpose for which they were designed and which they fulfill in the context of the Social Security system, Social Security cards can be looked to as providing the United States’ main means for a primary identification of individuals in terms of their citizenship or residency in the United States. 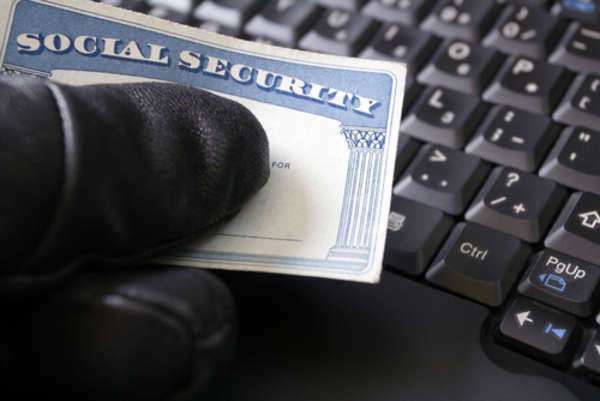 As such, many activities and processes involving concerted identity verification can be carried out more easily, or may even require, the use of a Social Security card, or of its Social Security number (SSN), both of which are used for the government’s taxation functions.